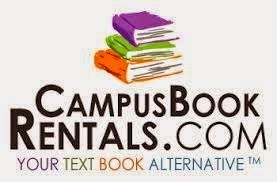 Beautiful Incentives: Gearing up for a New College Semester with Campus Book Rentals! Gearing up for a New College Semester with Campus Book Rentals! Special thanks to Campus Book Rentals for sponsoring this discussion. We are all gearing up for a new semester after the Holidays and there's no better time to talk about Campus Book Rentals. A place to rent your college texts and rent out your own! Campus book rentals has competitive prices. You'll save 40-90% off of bookstore prices and FREE Shipping to and from. Along with accident insurance and other great reasons. Their Rent Back program is also nice. It allows you to earn a little bit of cash renting your books to other students after every semester, which undoubtedly would go toward your new texts at Campus book rentals! It's the circle of book life over there. The best thing about campus book rentals is that you can highlight inside and not be penalized for it! Another thing I love about Campus book rentals and Rent Back is that part of their proceeds always go toward helping the Operation Smile Foundation. 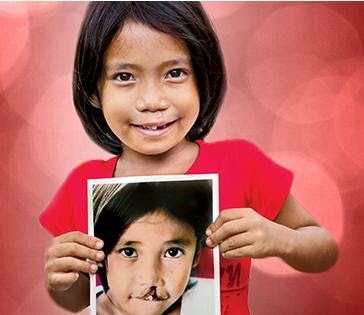 This foundation helps restore the confidence of children with cleft palates. They make it possible for them to get corrective life changing surgery. So when choosing your next place to rent books or rent yours out, you really should consider Campus book rentals or Rent Back as your next go to. Have an awesome new semester in school and don't wait too long before the texts aren't available!